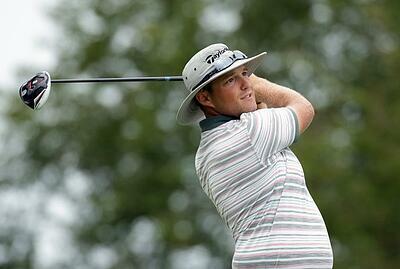 You may not know who Jared Steger is, but you’ll probably be interested in some of his golf theories and tips. 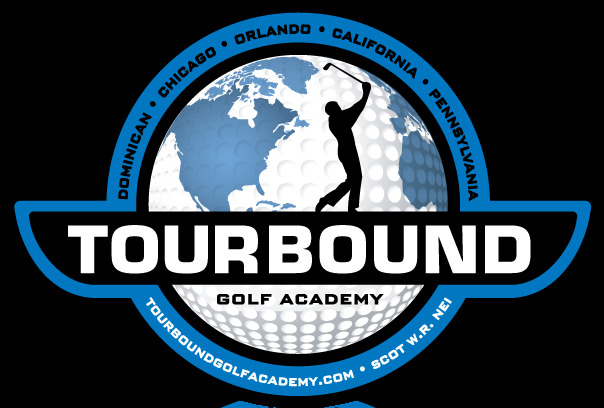 Steger is the Head Teaching Professional at TourBound Golf Academy in Chicago. He competed professionally on the Web.com, PGA Tour Canada and Latino America Tour. 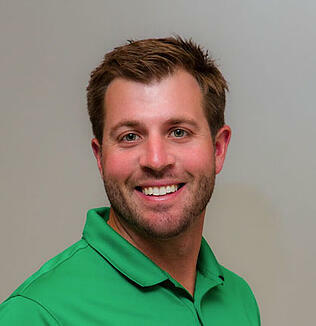 His coaching experience includes Assistant Varsity Golf Coach at New Trier High School in Winnetka, Illinois, and Lead Instructor at International Junior Golf Academy in Bluffton, South Carolina. 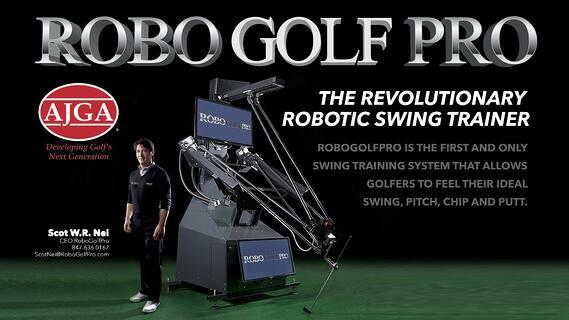 His coaching philosophy is “there is no one way to swing a club, but there is an efficient way.” Through the use of the RoboGolfPro, Jared evaluates each player's swing along with their physical ability in order to produce a swing that is best suited to them. I had the chance to interview Steger at the 2017 Canadian Open, where he was watching Jhared Hack, whom he coaches. 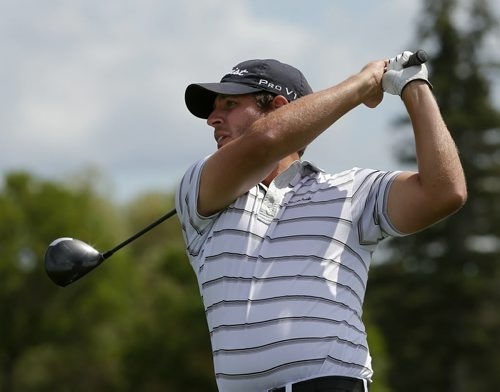 Hack is a 27-year-old Floridian, who has been grinding it out on the Web.com tour and the PGA Tour Canada. Hack qualified for the Open in a playoff three days before the tournament began. Here are some Steger’s thoughts, beginning with the correct way to chip out of the bunker. I asked him about Jordan Spieth’s holing out of the bunker to win the Travelers this year. 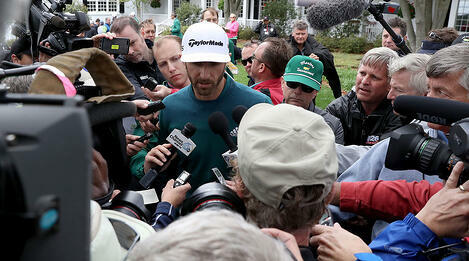 I also asked him about driving, and how some of the pros are routinely hitting it more than 300 yards. I wondered about injuries and how he coaches his players to work through it. A classic example is Dustin Johnson, who has had to battle back from a back injury suffered in a fall the night before the Masters in which he was the favorite. Injuries of any kind can affect a golfer because either they are overcompensating or trying to rush back too soon without allowing the proper time to heal. 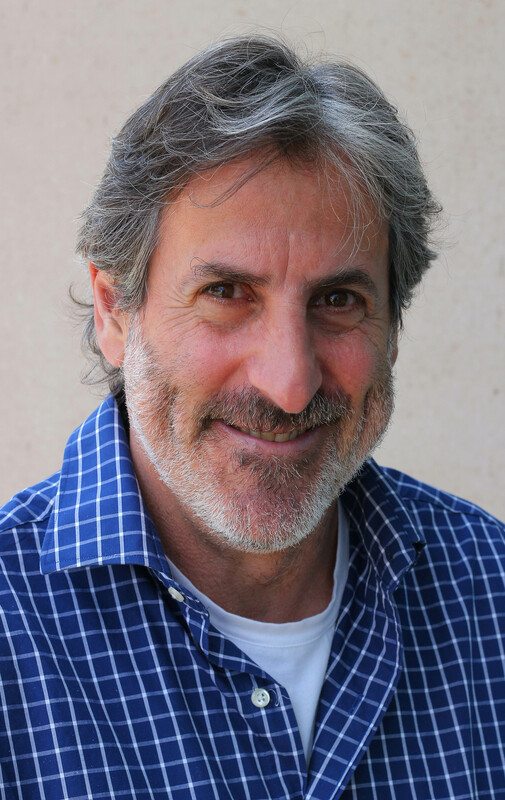 Steger has some advice for golfers who become mentally absorbed by a bad round or a bad shot. And then I wondered whether in his opinion golf is mental or physical?